Express your vision in intimate detail. 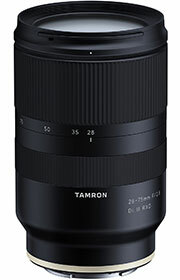 Packing cutting-edge technology into a compact body, Tamron has created a high-speed zoom lens specifically designed for mirrorless cameras: the 28-75mm F/2.8 Di III RXD (A036). A great addition to the Sony E-mount, the Tamron 28-75mm Zoom Lens strikes a beautiful balance between vibrant image quality, superb bokeh, compact size and lighter weight. Specialized glass elements throughout control various aberrations and produce stable resolution across the entire zoom range. 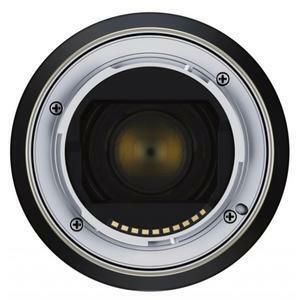 All the lens surface is treated with Tamron's proprietary BBAR (Broad-Band Anti-Reflection) Coating, which dramatically reduces ghosting and flaring while preserving crisp image quality. 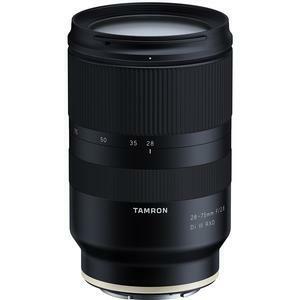 The Tamron 28-75mm Zoom Lens also incorporates an all-new high-speed precision AF drive system with an RXD (Rapid eXtra-silent stepping Drive) motor unit that is remarkably quiet. In addition to portraits, nature shots and street photography, the 7.5-inch Minimum Object Distance (MOD) lets you enjoy new forms of photographic expression with close-up shooting at the wide-angle end. With Moisture-Resistant Construction and Fluorine Coating, this lens offers exceptional mobility and outdoor functionality. 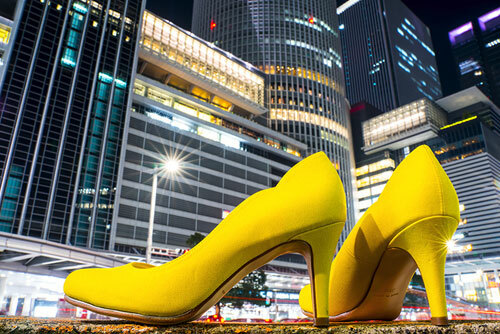 It is the only zoom you need to portray the world in all its full-frame beauty. The A036 zoom features Tamron's new "Human Touch" design, a mixture of form and function embodied by the "Luminous Gold" brand ring above the lens mount. It tells you that no detail has been overlooked in creating a design and feel that's easy to work with -- everything you look for in a photography partner. The Tamron 28-75mm Zoom Lens delivers a dazzling balance of clear yet soft rendering, stunning bokeh and exceptional resolution for in-focus areas. 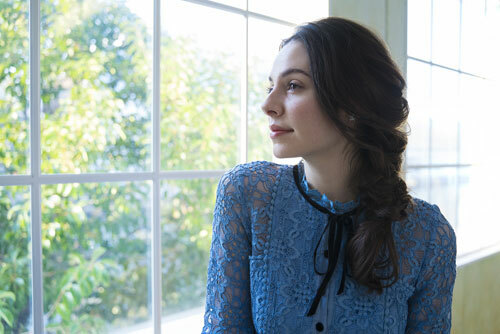 It also captures the finer details across the entire focus plane with performance that supports the latest high-resolution cameras--all while expressing the characteristic smoothness of a fast aperture lens. Stunning bokeh spreads gently from the plane of focus to highlight your subject. By stopping down the aperture, you can alter how images are rendered. The lens also incorporates a nine-bladed aperture that produces beautifully round defocused light points. 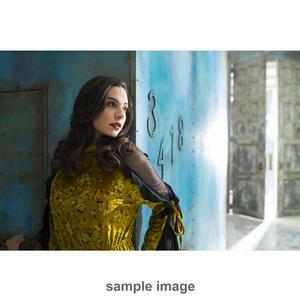 And Tamron's distinctive image characteristics, which produce more than just a different degree of blur with F-stop changes, add even more impact. The Tamron 28-75mm Zoom Lens is designed to maximize the potential of full-frame mirrorless cameras. Because it is designed to be your most frequently used high-speed zoom, we made it compact. Now you can enjoy advanced optical performance in a compact size with lightweight convenience. 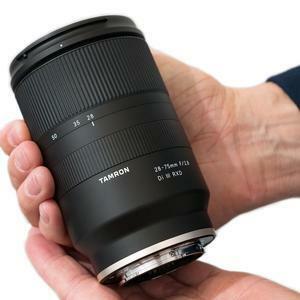 Weighing just 19.4 ounces (550g) with a length of 4.6 inches (118mm), the Tamron 28-75mm Zoom Lens lets you take advantage of the mobility offered by mirrorless cameras for everything from everyday snaps and commemorative photos to specialized photography. The Tamron 28-75mm Zoom Lens breaks all the rules regarding MOD. 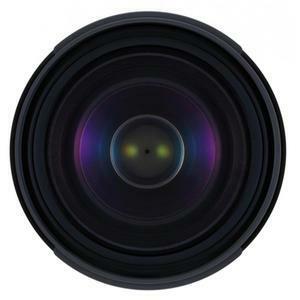 No longer must the MOD of a zoom lens be fixed throughout the focal range. 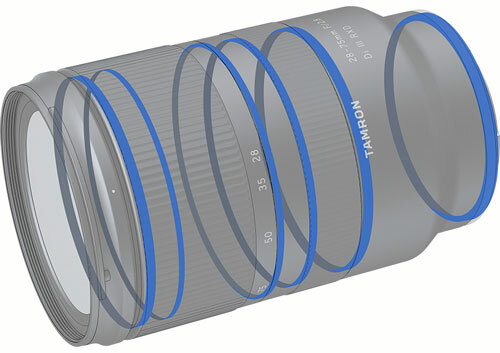 The Tamron 28-75mm Zoom Lens reaches a MOD of 7.5 inches (19cm) at the 28mm wide-angle end achieving a maximum magnification ratio of 1:2.9. A working distance of just 2.24 inches (5.7cm) from the front element allows you to shoot close-up with a sense of perspective unique to wide angles. At the 75mm telephoto end, the 15.3 inch (39cm) MOD provides an image magnification of 1:4, allowing close-up shooting with a pleasantly blurred background similar to a macro lens. The AF drive on the Tamron 28-75mm Zoom Lens includes an RXD (Rapid eXtra-silent stepping Drive) motor unit to help you stay focused on the action. RXD uses an actuator to precisely control the rotational angle of the motor, allowing it to directly drive the focusing lens without passing through a reduction gear. A sensor that accurately detects the position of the lens enables high-speed and precise AF, which is ideal when shooting continually moving subjects or video. With a focusing system that is both smooth and quiet, the Tamron 28-75mm Zoom Lens lets you shoot a video without worrying about picking up ambient drive sounds.